Newsletter from March 29, 2018 announcing the release of Plexon’s latest version of OmniPlex, version 17. OmniPlex Release 17 now available. OmniPlex® Neural Data Acquisition System is Plexon’s flagship electrophysiology research system. This system combines front-end amplification and acquisition with intuitive and powerful control and visualization software. This release includes many important enhancements. Watch Video Tutorials – Learn how to set up Plexon equipment on the new video tutorials page. 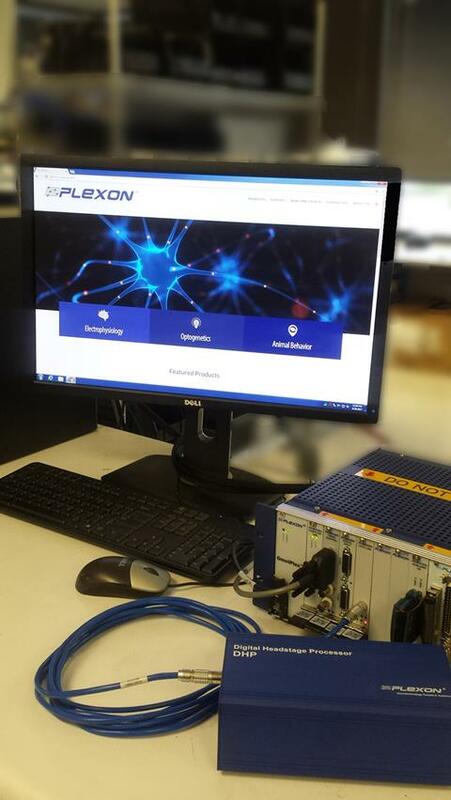 Find Plexon in Recent Journal Articles – The Publications page provides a non-exhaustive list of publications to aid in the use and integration of our equipment into your lab. Optogenetics Starter Kits – Use the Create a Starter Kit page to easily choose the equipment needed to start your optogenetic research.